Ready to mix up your style for spring? Shoes with unique heels are the trend to try. Don’t get us wrong—we love our classic black pumps, but this head-turning shoe trend is taking over. For the moments you find yourself in a fashion rut, why not switch out your everyday sneakers for shoes that feature something unexpected? Statement shoes are one thing, but statement heels? They’re especially unexpected. From spherical heels to stacked sculptures, these shoes will take your footwear to a whole new level. Besides, when your shoes are works of art, there’s no way you can’t stop and snap a photo for your Instagram feed. Ready to dip into the unexpected heel trend? We rounded up our favorites on the market that’ll cause everyone to take notice. Whether you opt for simple mules or summer sandals, these shoes will add an extra layer of intrigue to any outfit. These will get so much attention. Subtle geometric heels add so much interest. These colors are so good for spring. Now this is a cool pair of heels. Looking for something subtler? These neutral tones will do the trick. 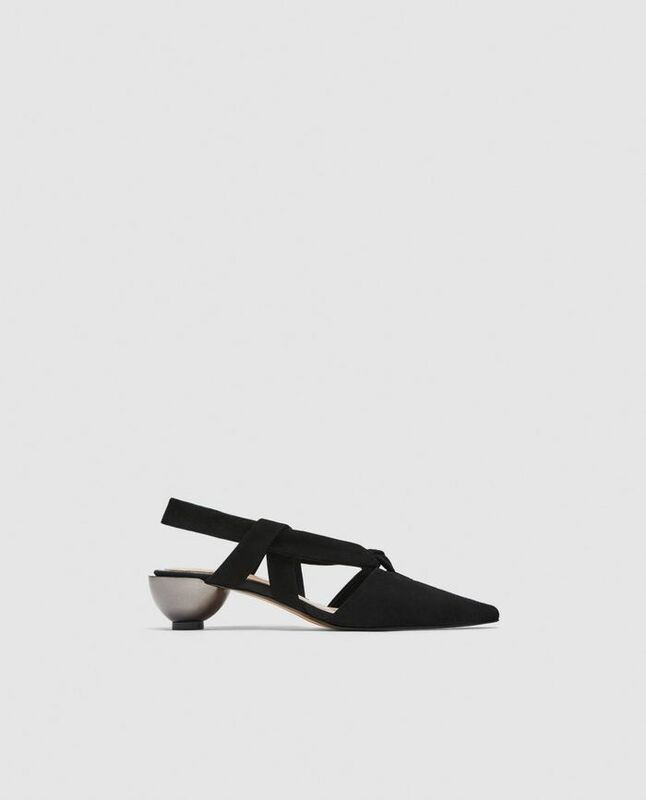 Leave it to Jacquemus to create the coolest heels. These shoes will get you so many compliments. For the girl who loves marble. How beautiful is this pale blue shade? You simply need to ’gram these. Hit all the trends with these heels. Available in sizes IT 36 to IT 41. These will go with anything. Let these mules be the statement of your outfit. Available in sizes IT 37 to IT 41. These heels will look so good with a pair of jeans. Guaranteed to be a closet staple. Available in sizes 37 to 40. Show off your unique and individual personality with a pair of heels like these—because just like you, they were made to stand out.